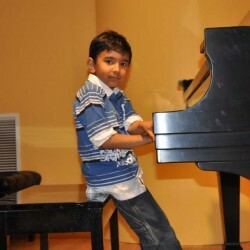 To save a full-size image, click on the thumbnail below, then right-click on the resulting image, and choose “Save Image As” from the drop-down menu. 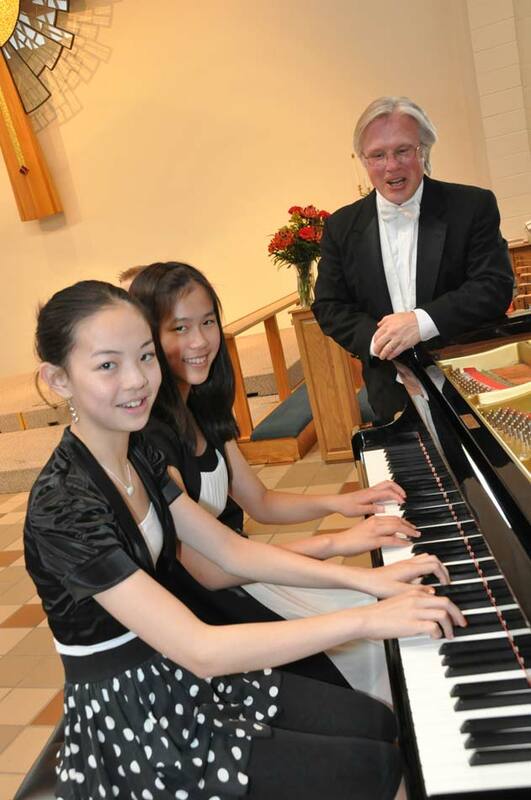 We encourage our students to play duets and concertos with other students. 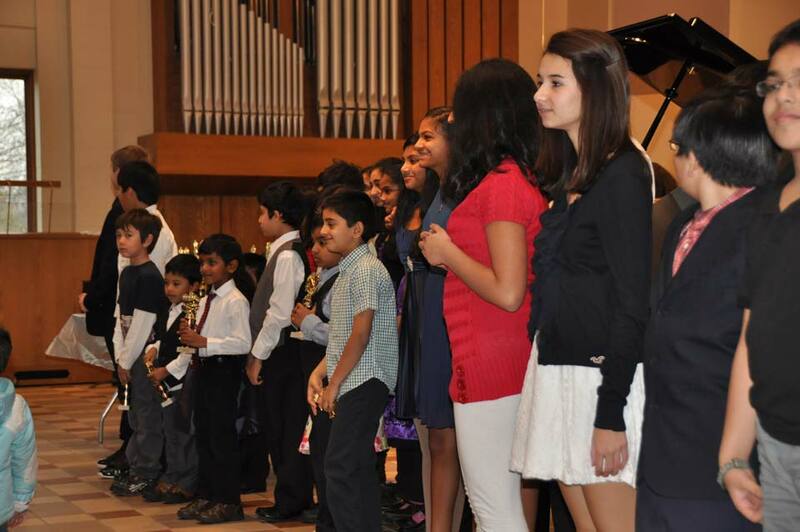 Diverse performance experience is an essential component of a well-rounded musician’s education. 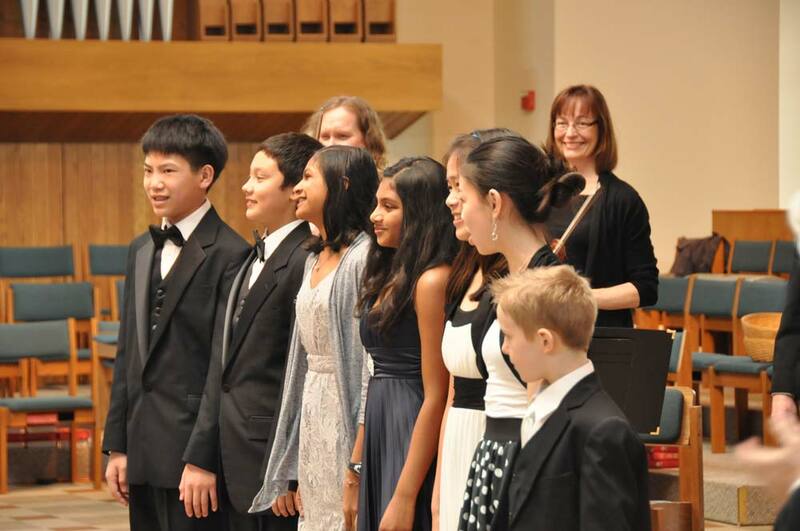 North Star Piano Festival finalists and group winners pictured with Golden Valley Orchestra Conductor, John Hoffacker. 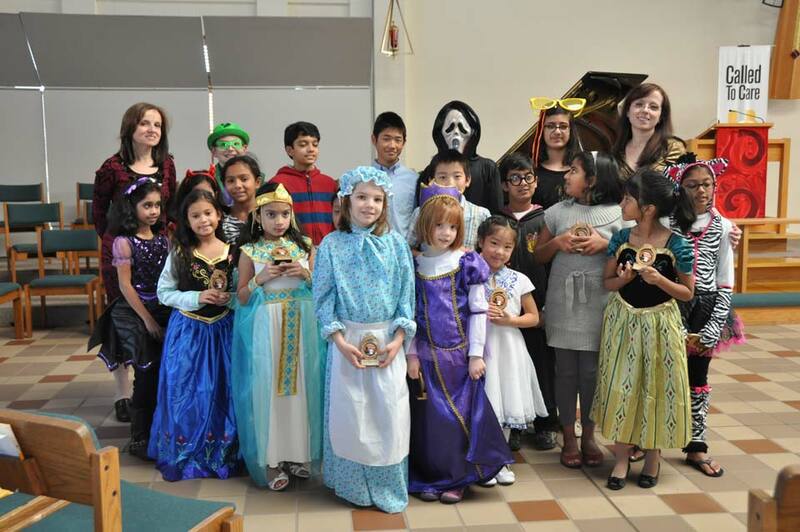 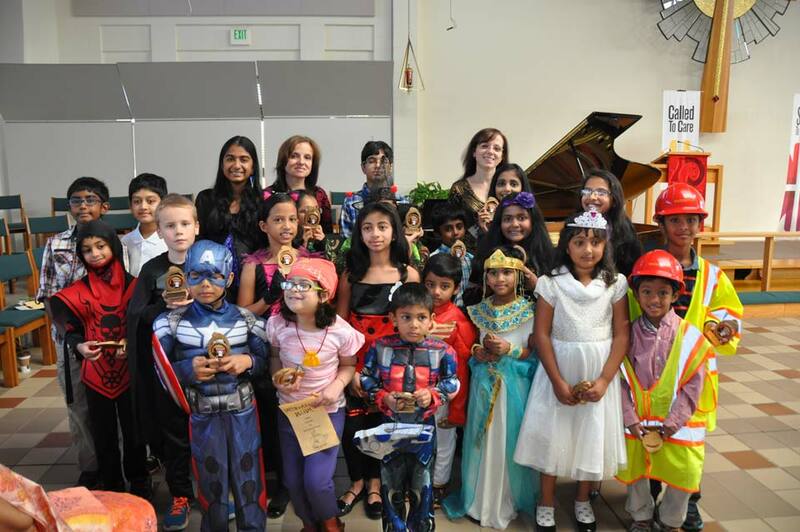 Group photo after one of the Kramer’s School of Music Halloween Recitals. 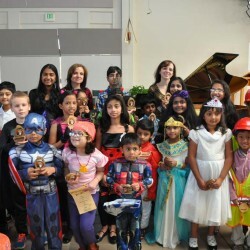 Students are encouraged to dress up and perform. 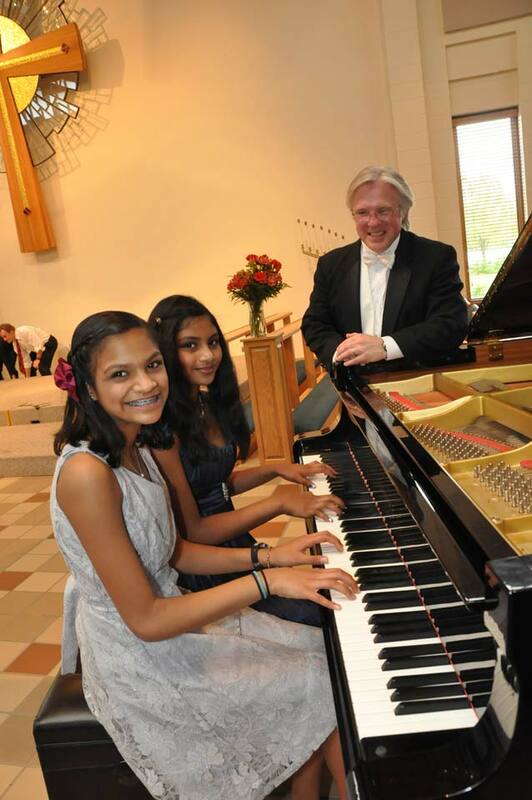 It makes for a good photo opportunity, and kids have a blast. 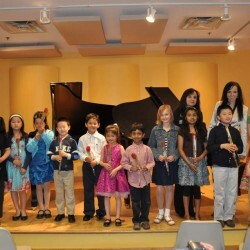 Students pose for a group photo after Spring Recital. 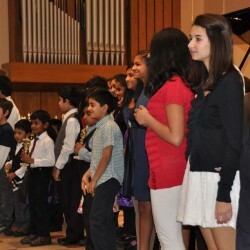 Flowers were handed out to students as presents to give to their mothers, as it was Mother’s Day. 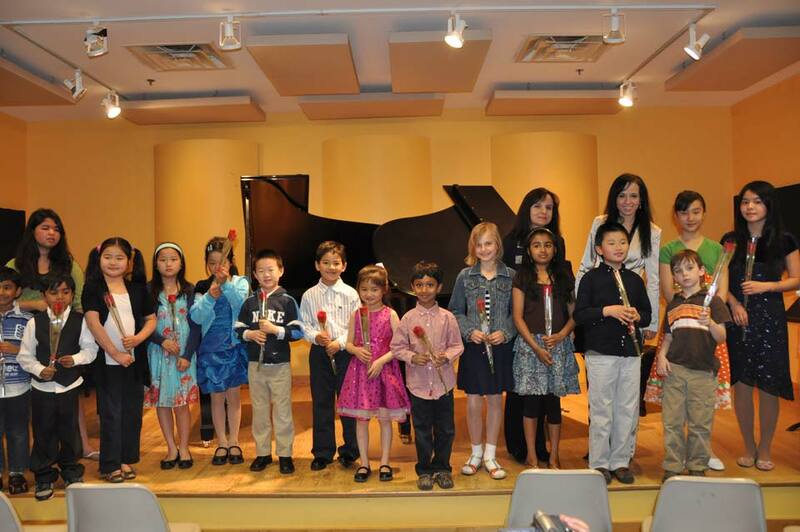 North Star Piano Festival participants. 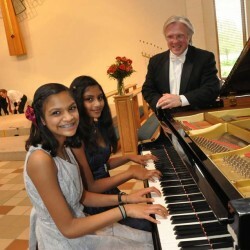 Students of all ages participate in the festival. 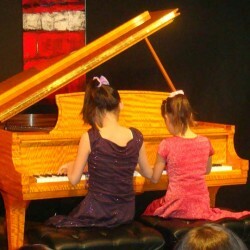 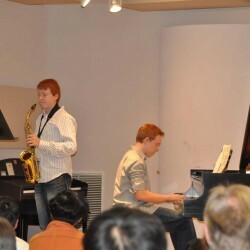 Students playing a duet during one of the recitals. 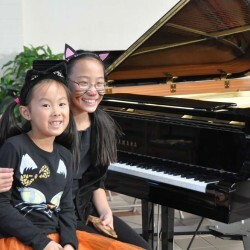 We encourage duets as it helps develop students beyond solo performances. 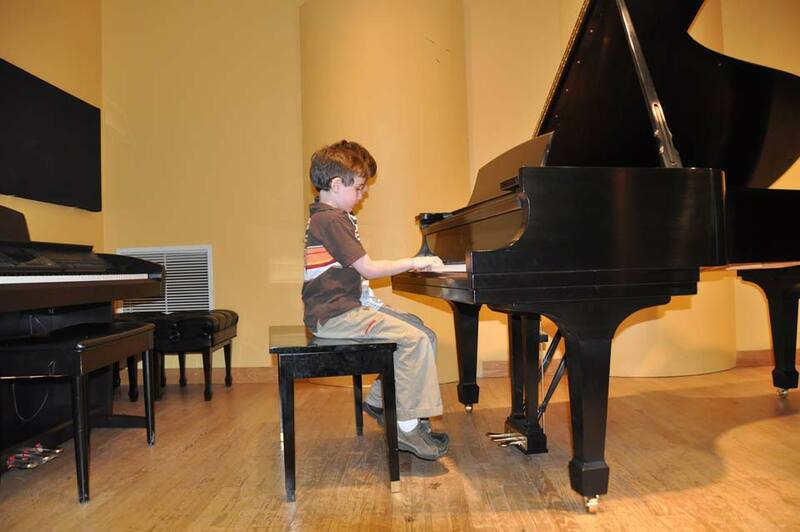 Young student performs during one of the recitals. 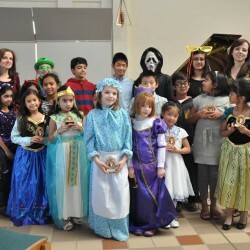 Students after the festival with their teachers. 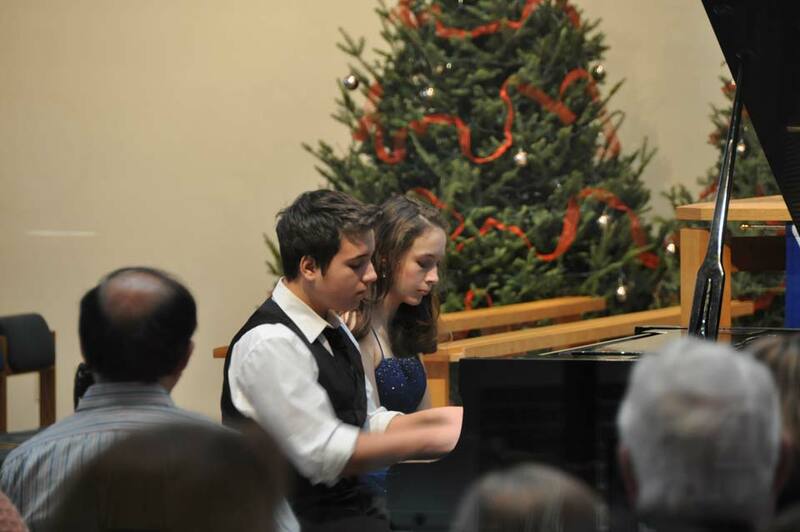 Students performing a duet during the Kramer’s School of Music Holiday Recital. 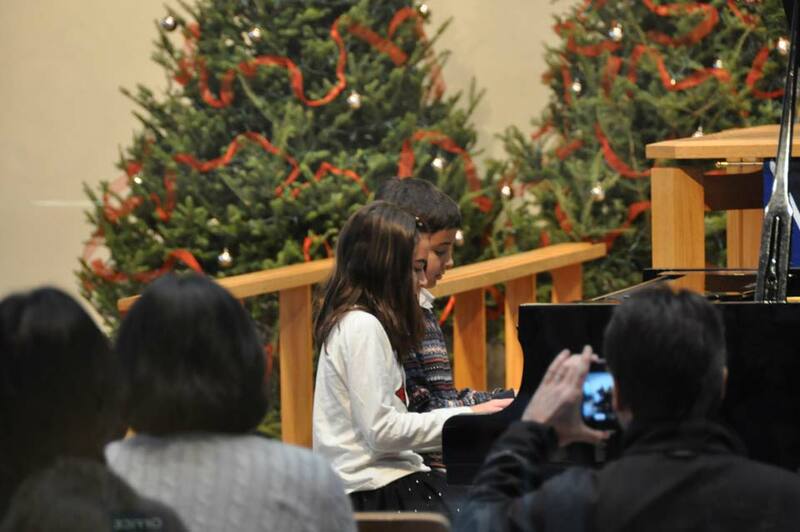 Young students performing during the Kramer’s School of Music Holiday Recital. 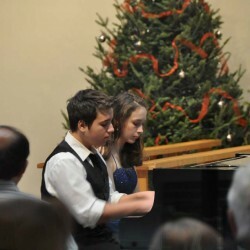 Students playing a duet during one of the recitals. 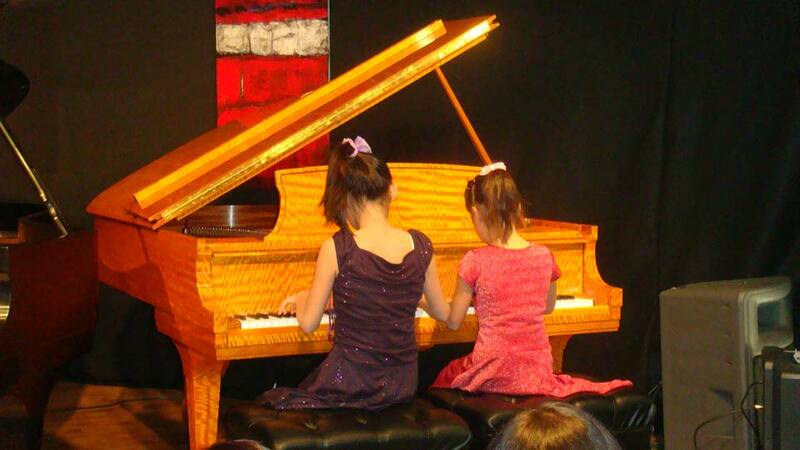 We offer opportunity for different instruments to play together. 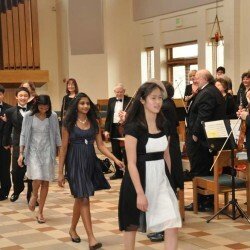 Students leaving to applause after performing live with the Golden Valley symphony orchestra. 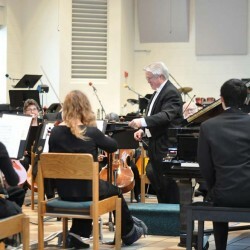 The winner of the North Star Piano Festival playing the winning piece with the Golden Valley Orchestra. 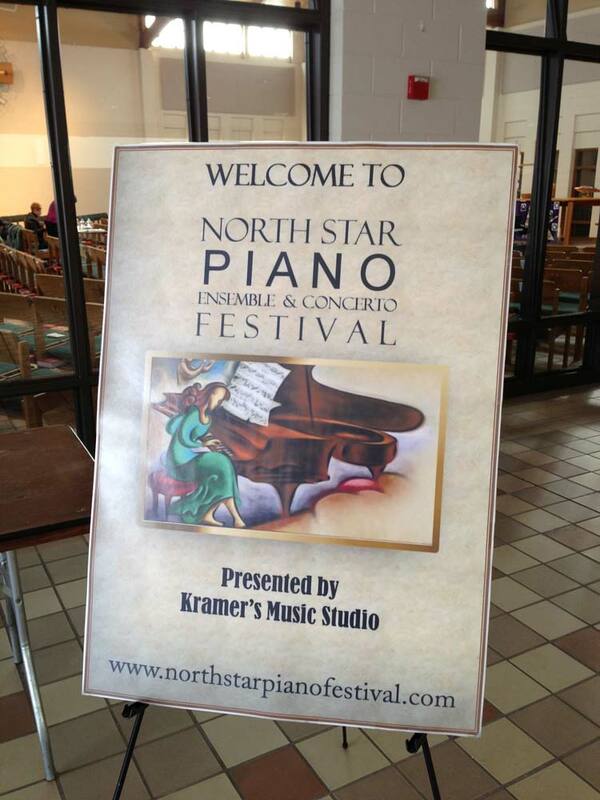 Stage is all set for the annual North Star Piano Festival. 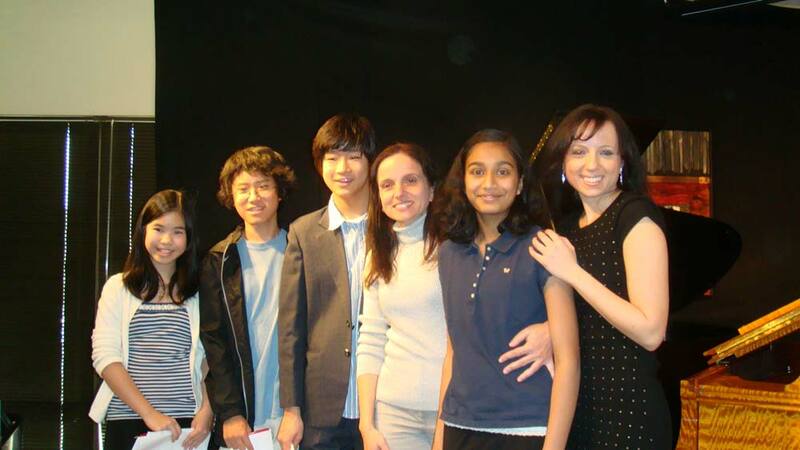 A picture of the owners of Kramer’s School of Music with some of the advanced students. 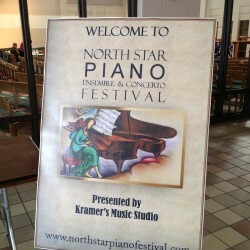 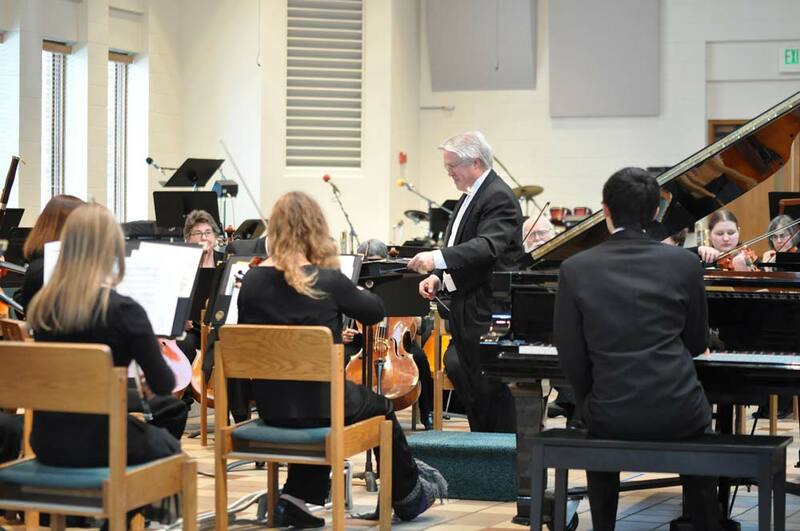 Kramer’s School of Music hosts an annual ensemble and concerto festival called, North Star Piano Festival. 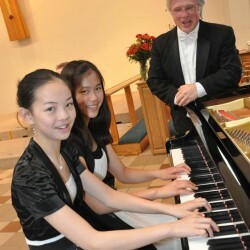 Students play duets and Concertos. 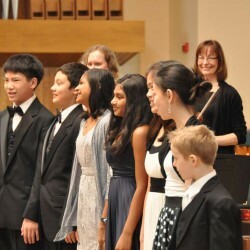 North Star Piano Festival finalists. 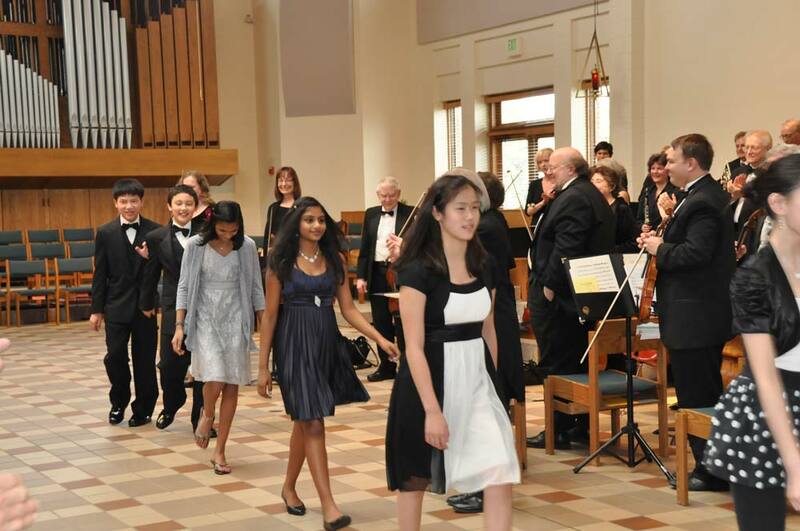 Students who were won their categories in the festival had an opportunity to play with the Golden Valley Orchestra. 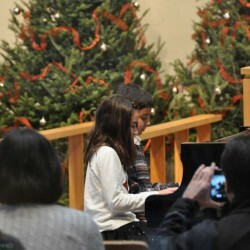 Young students playing a game during intermission of one of the recitals. 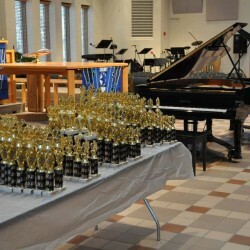 Guess how many beats there are in this picture? 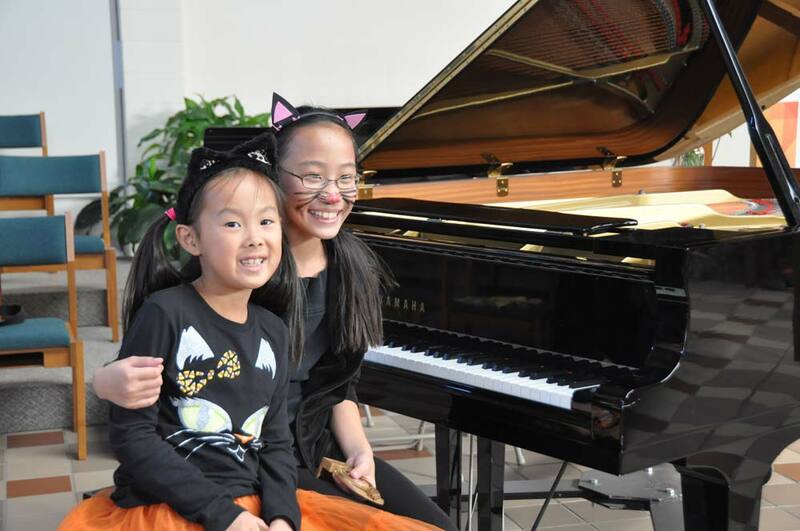 Two students pose for pictures after the Halloween recital. 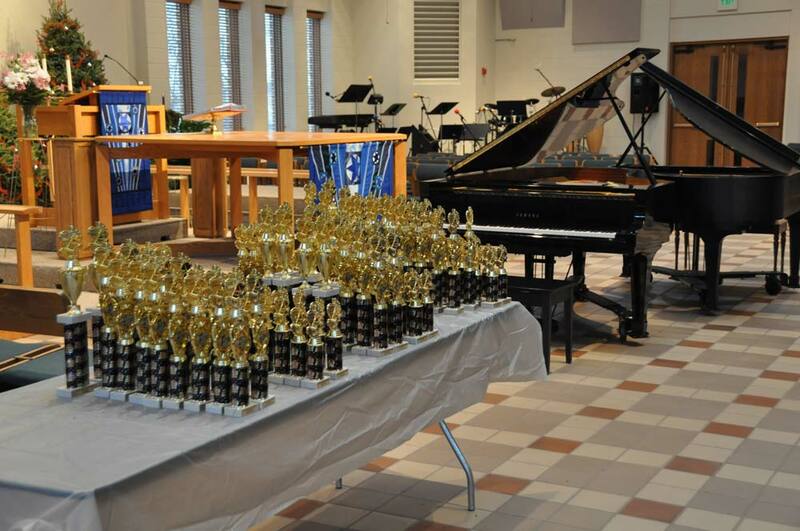 For the Kramer’s School of Music recitals, we always present students with fun gifts or trophies. 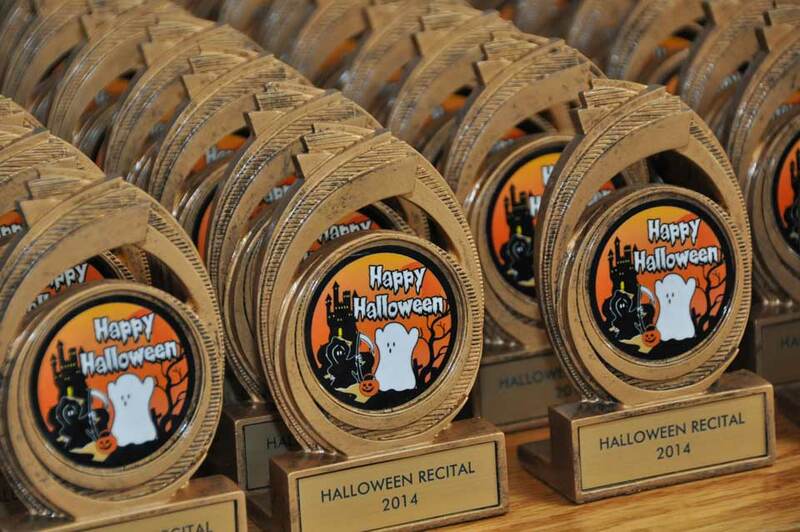 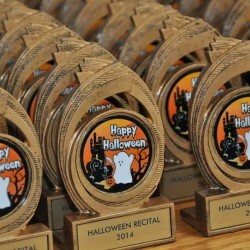 These trophies were handed out to all Halloween recital participants. 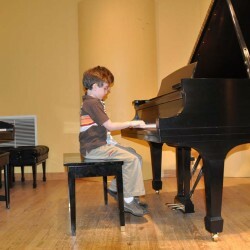 I have had a great experience with taking piano and theory lessons from Kramer’s School of Music. 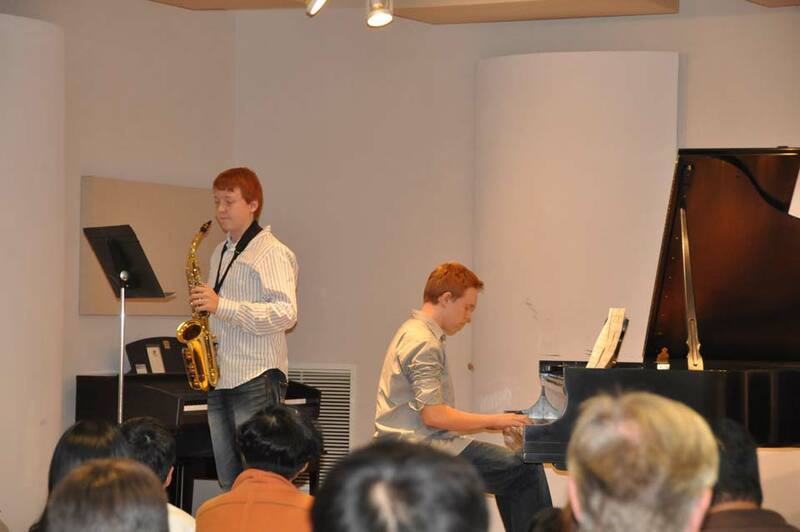 The theory lessons helped me prepare for the MMTA exams and also apply what I learned to the pieces I was playing. 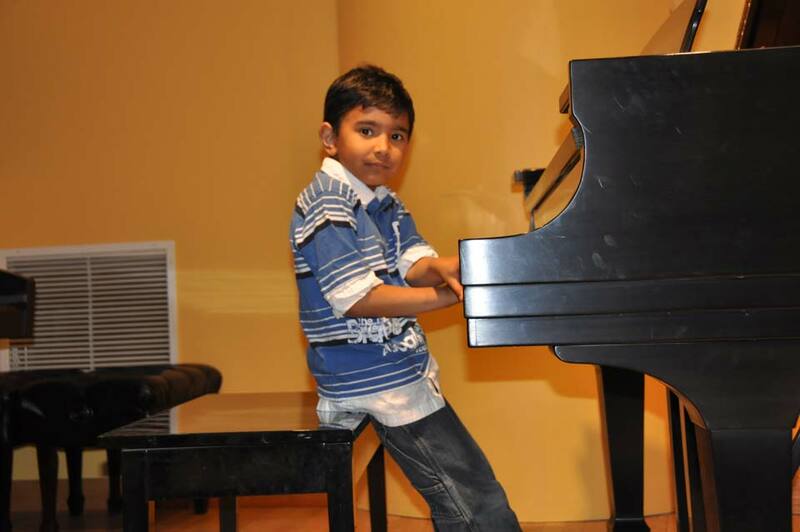 I also really enjoy the piano lessons, and I am learning so much. 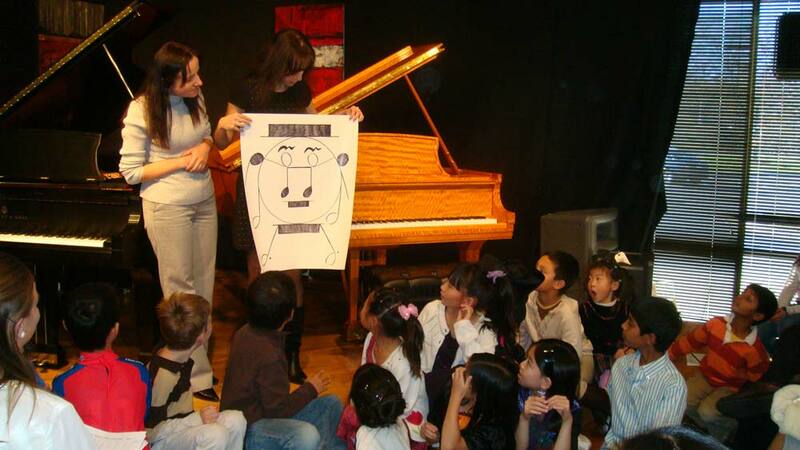 My teacher helps me keep improving the pieces I’m playing and she always has helpful suggestions. 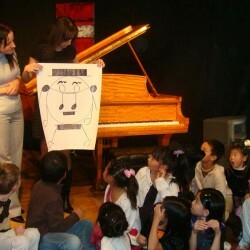 She is good at explaining things and helping me understand the theory behind the music.